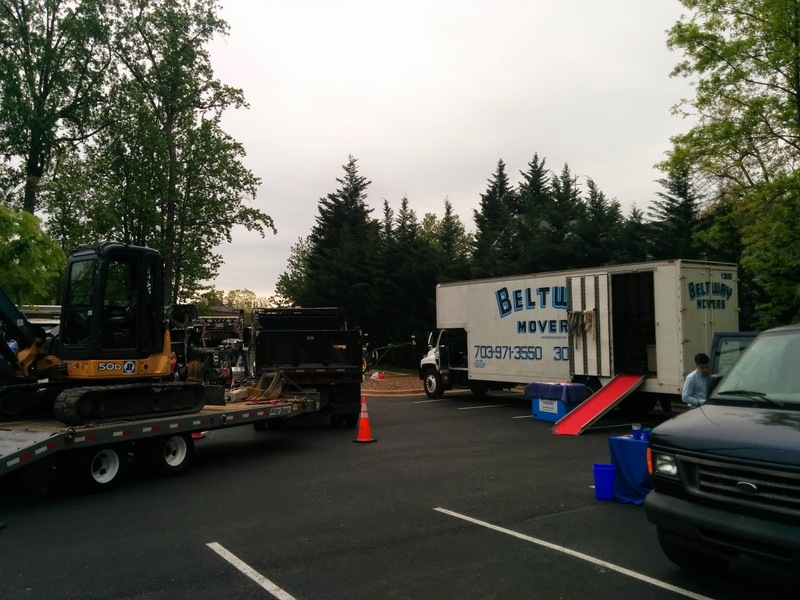 In the spring Beltway Movers is often asked to participate in Truck Days. Truck Days are events where many different types of trucks are brought to a school and children get the opportunity to explore the trucks and learn about the businesses or community helpers associated with the equipment. 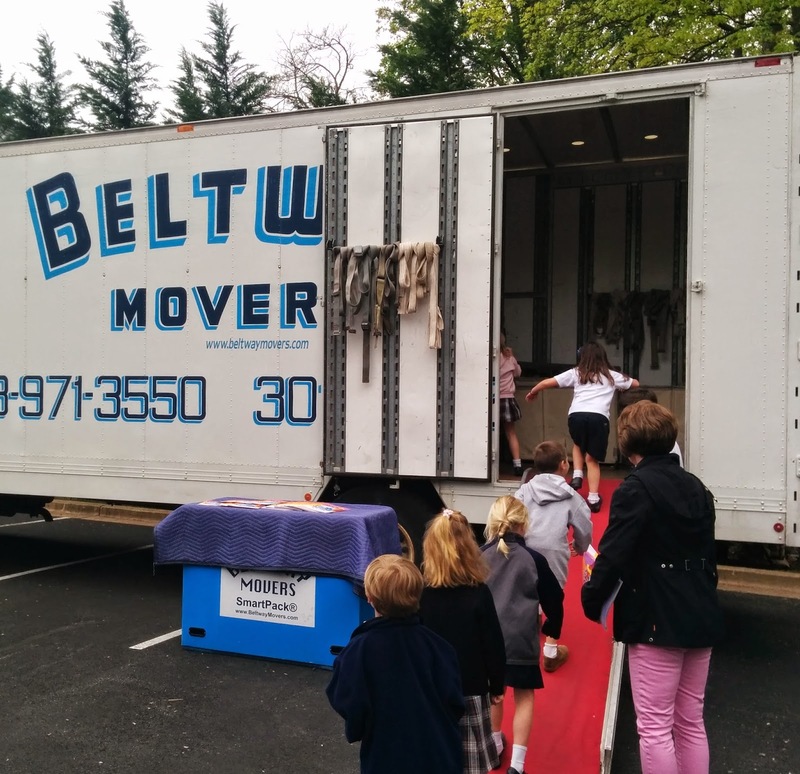 Originally, We were scheduled for two Truck Days in Rockville, but then received a last minute call from another school whose previously scheduled mover for their Truck Day didn’t show up! Beltway came to the rescue. We not only have never missed a move in over 50 years we also have never missed a Truck Day! At the event we gave out crayons and coloring books to the children at Jewish Community Center Greater Washington, Saint Raphael’s Elementary School, and St Elizabeth’s Elementary School. 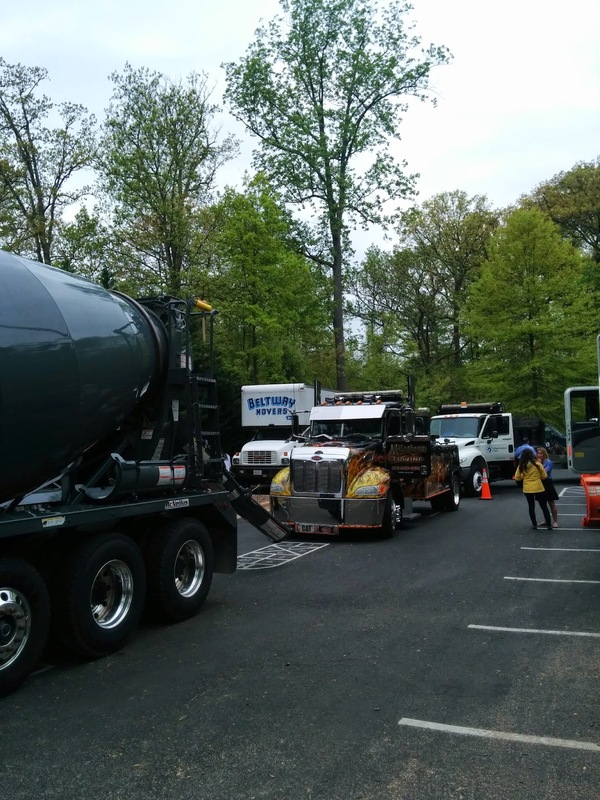 Keep your eyes peeled for our trucks because we will be participating at more Truck Days in June in the Northern Virginia area.